Trees In Hoarfrost On A Snowy Slope At Sunrise. 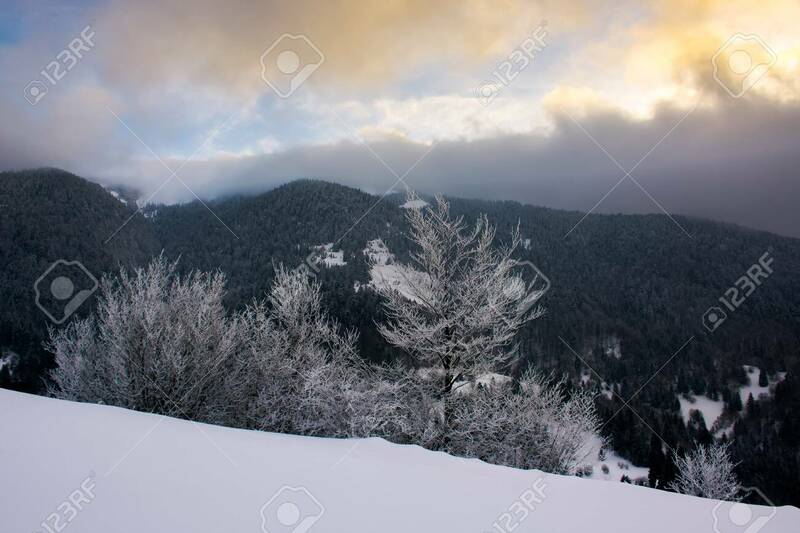 Wonderful Winter.. Stock Photo, Picture And Royalty Free Image. Image 113389071.